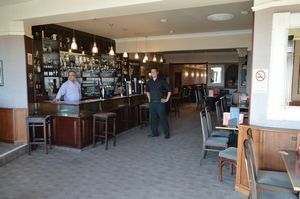 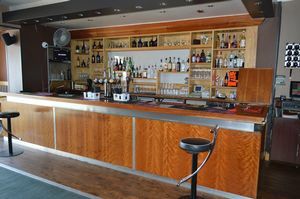 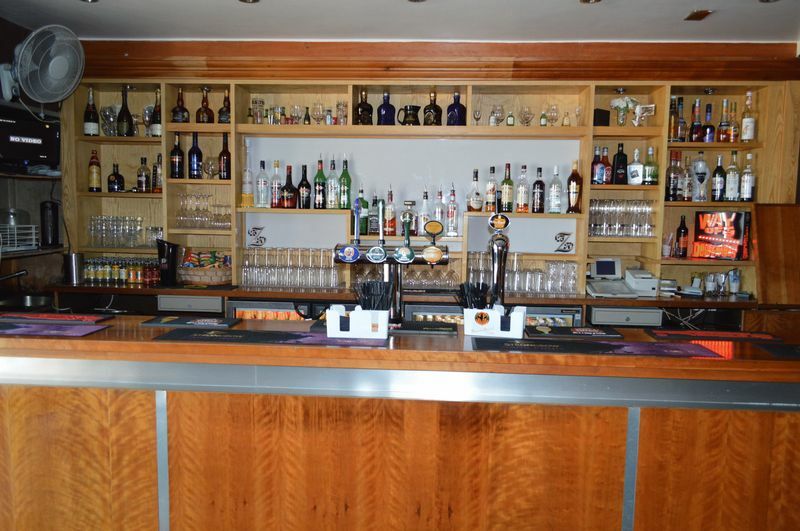 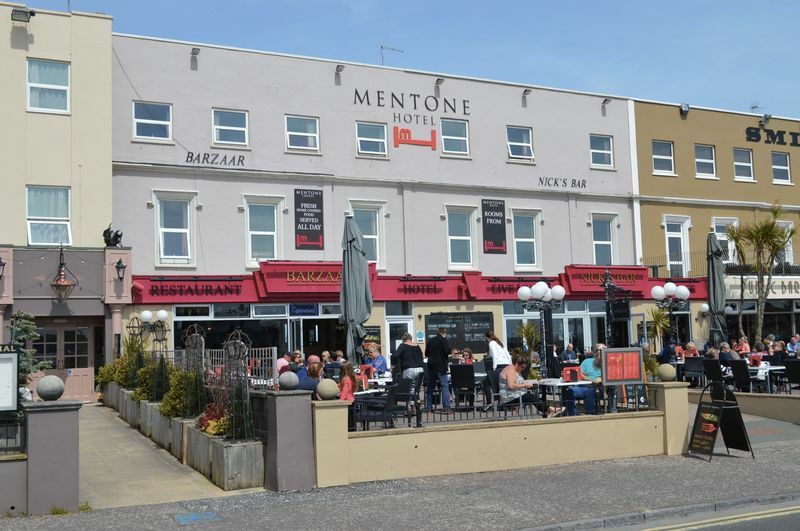 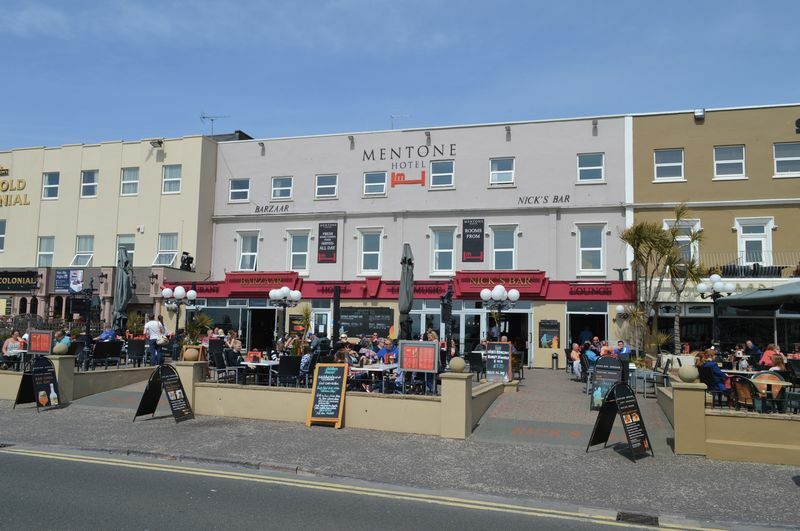 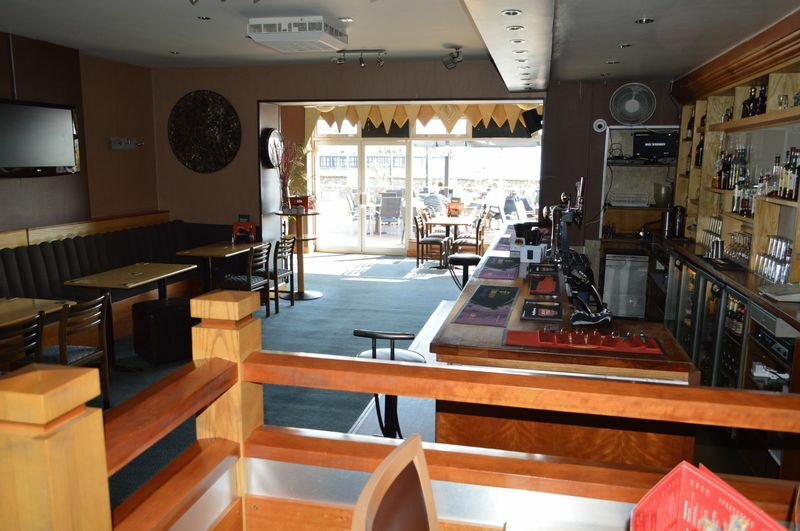 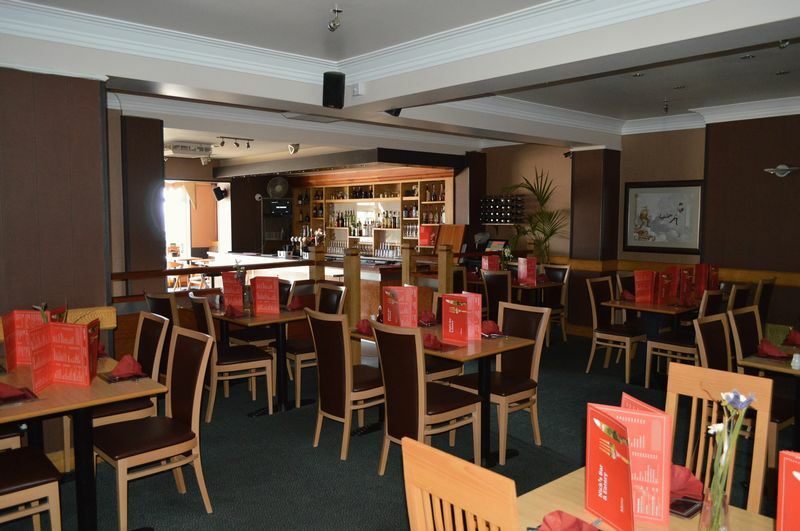 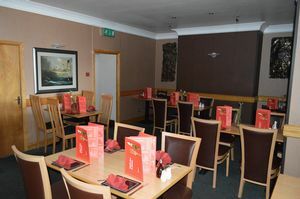 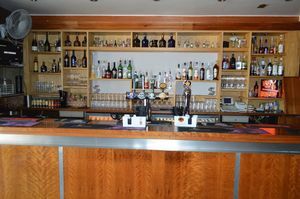 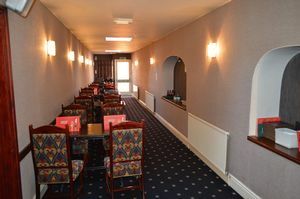 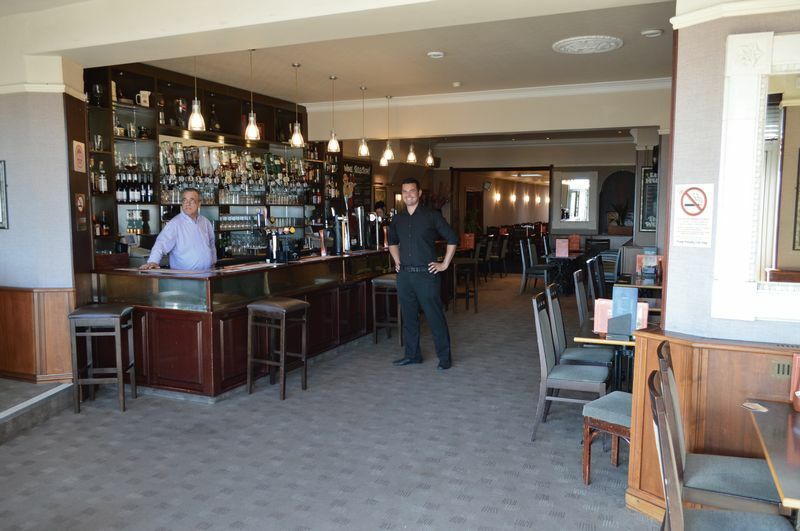 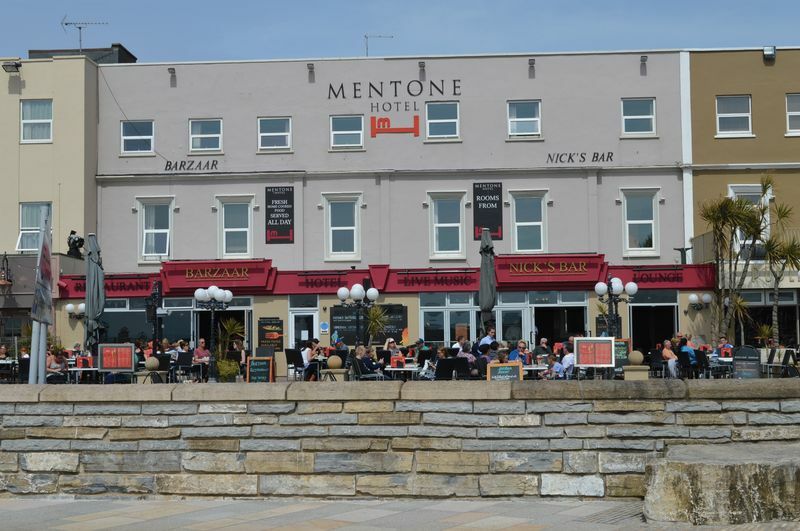 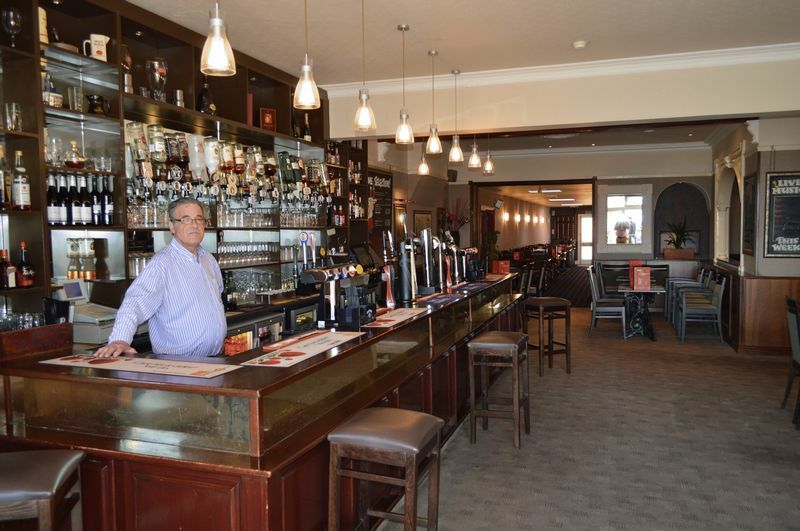 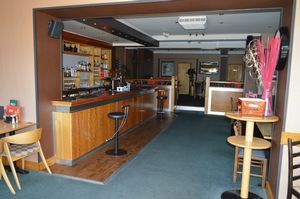 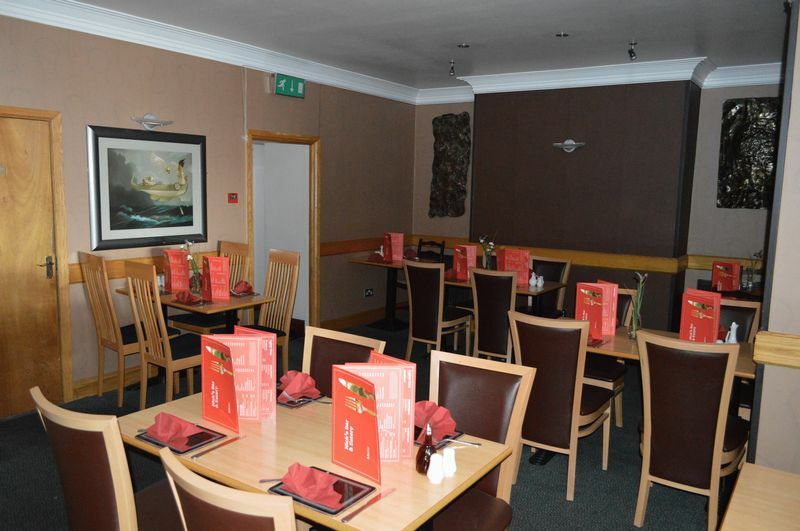 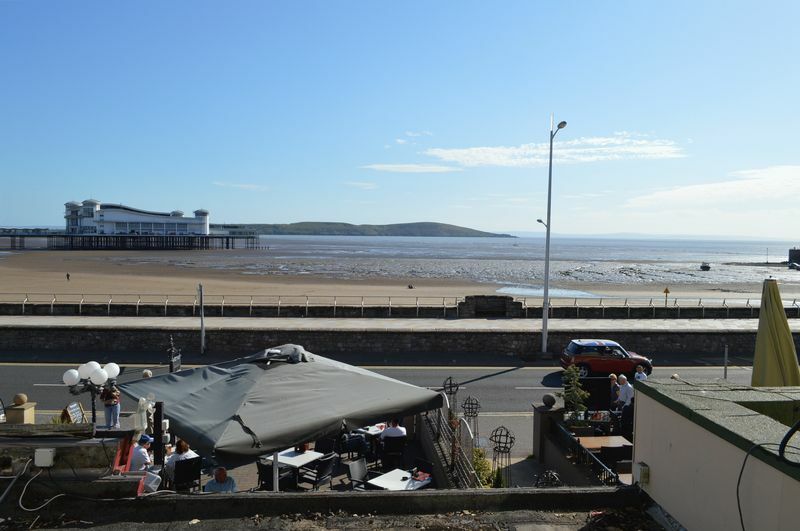 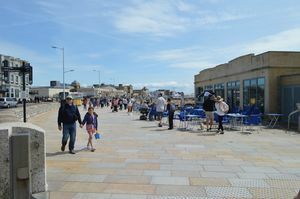 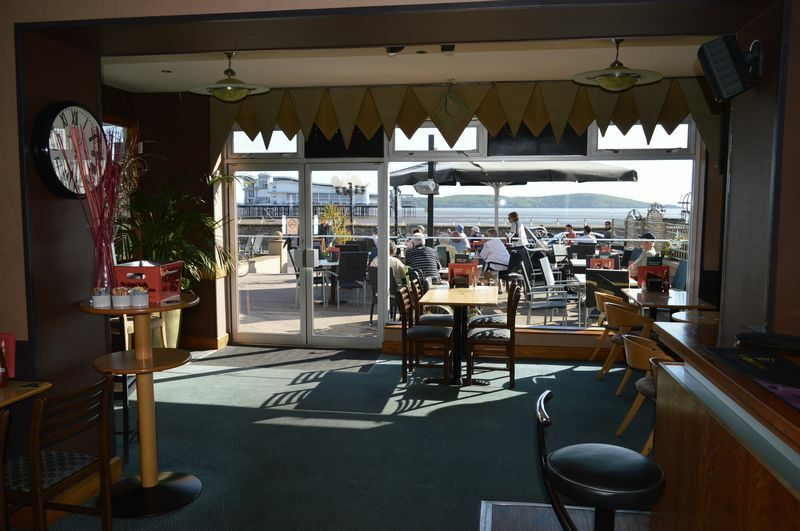 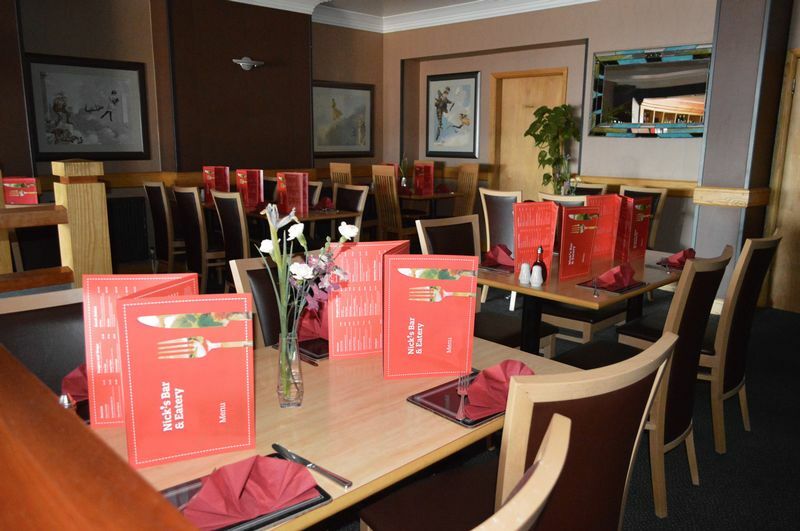 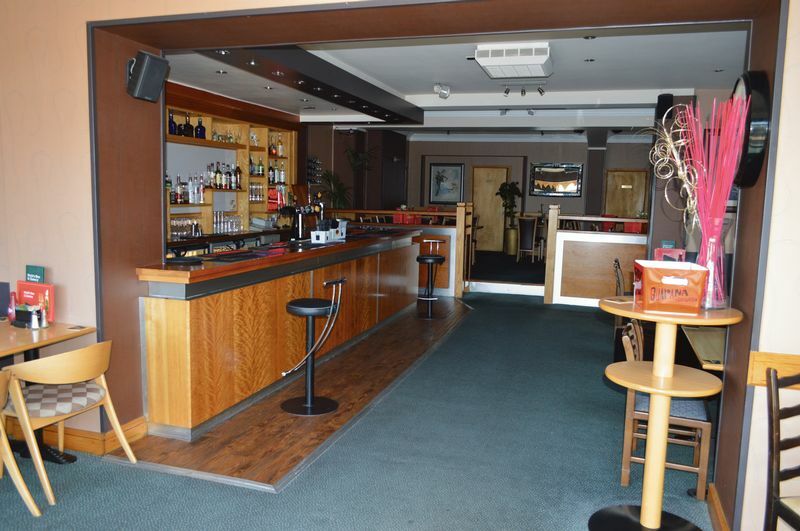 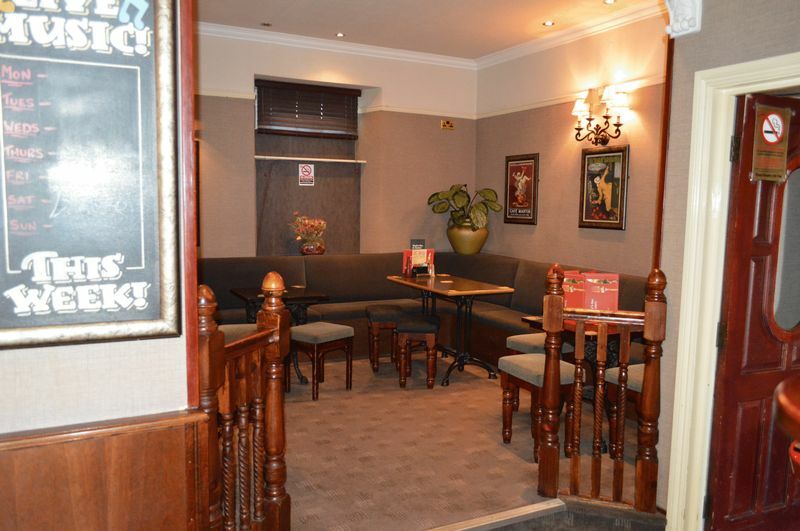 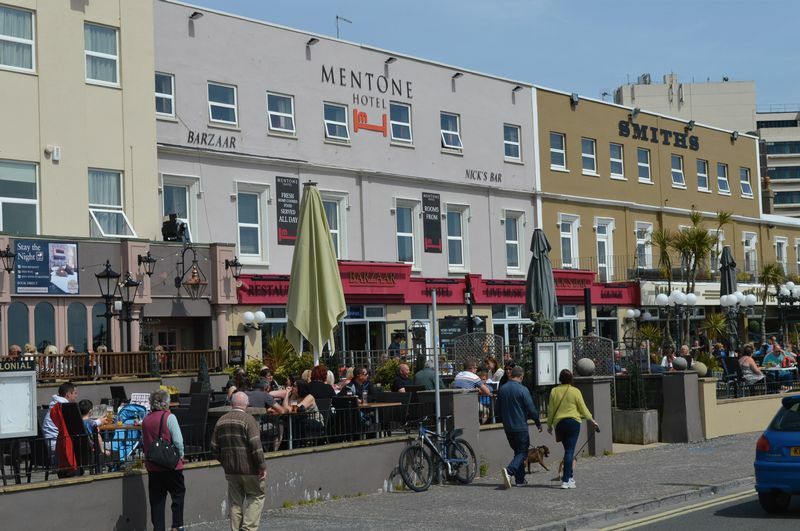 Location, Location, Location is a very real advantage of this most popular sea front Hotel / Restaurant and Bar which is offered for sale for the first time in many years. 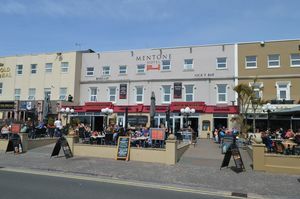 Sold as a trading 'going concern' therefore the agent believes this to be a unique opportunity to purchase the freehold interest plus the business element. 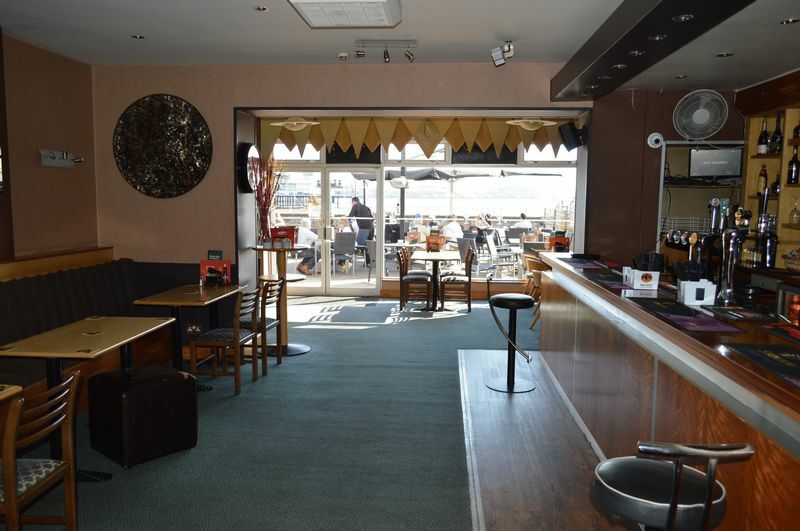 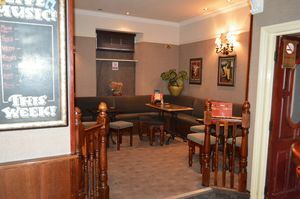 The property briefly includes restaurants, bars, outside seating terrace, letting rooms and all of the associated facilities. 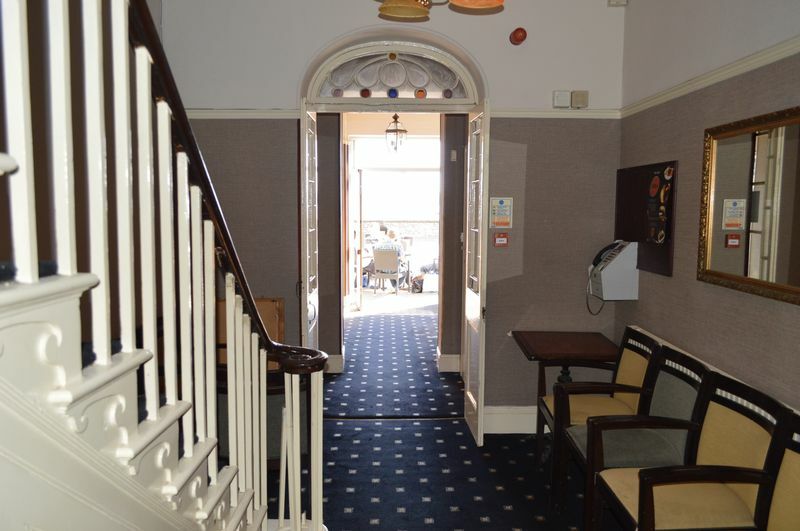 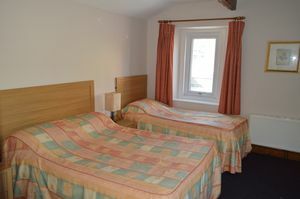 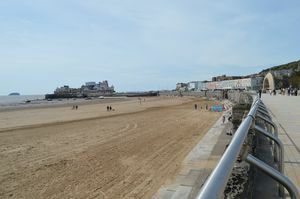 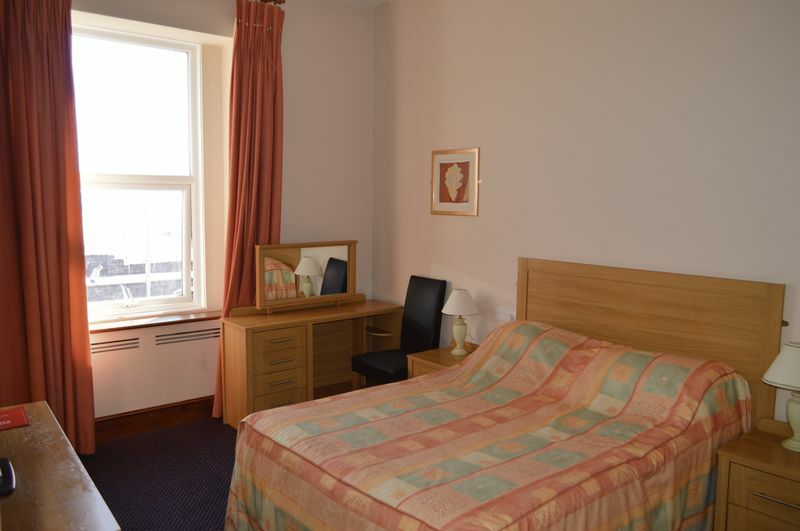 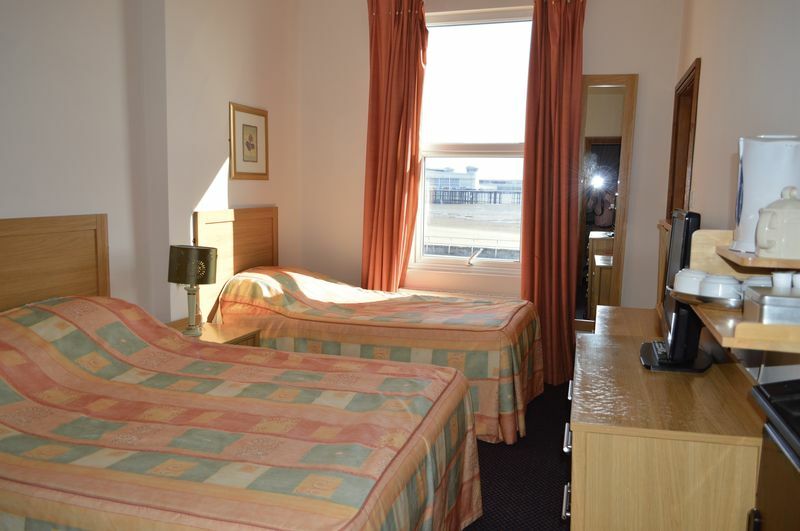 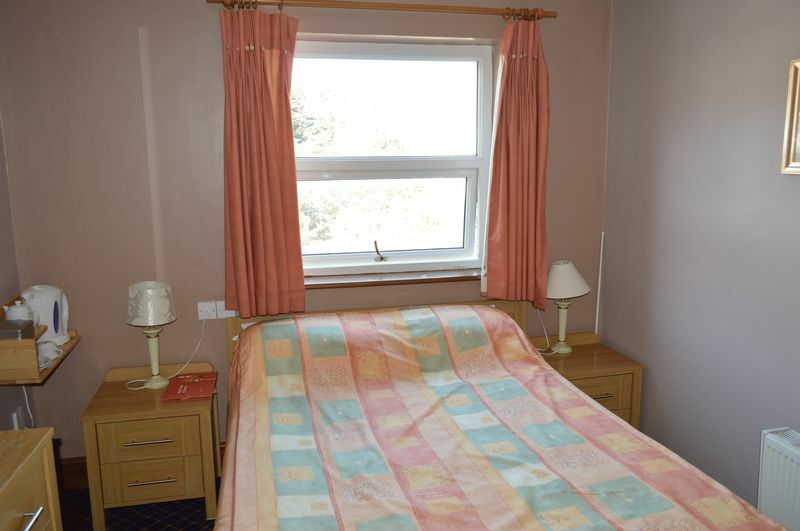 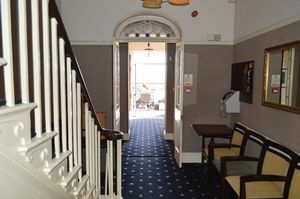 Located in a wonderful Sea Front setting of this most popular west country resort. 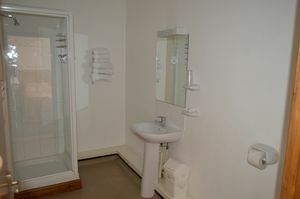 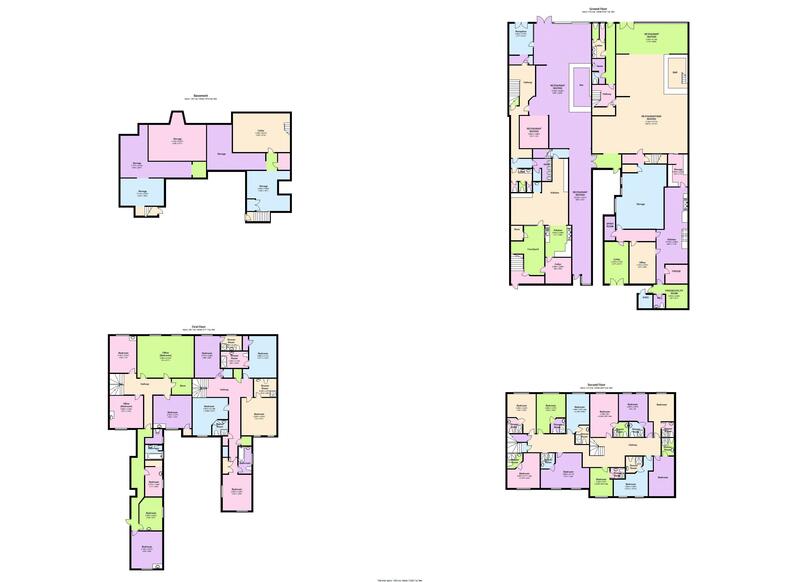 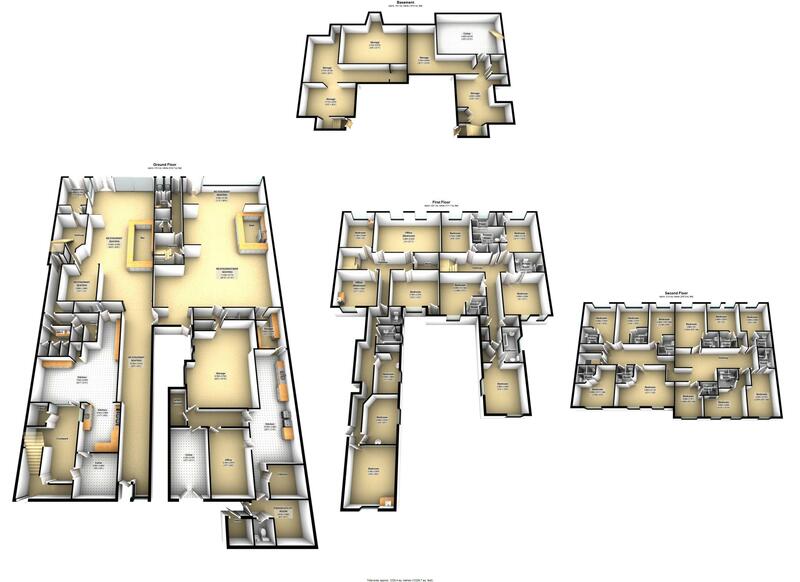 The property would suit a variety of trading variations and is a must view which is highly recommended by the agent. 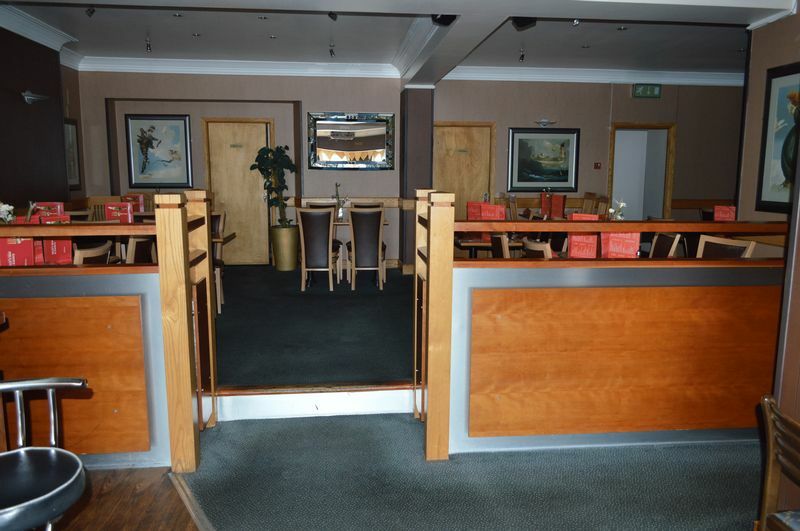 EPC Rating - D 76. Business rates would apply. Trading accounts are 'confidentially' available to progressing interested parties. 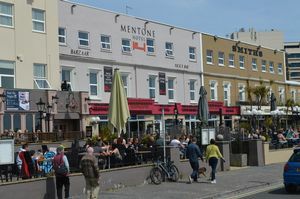 The 19th century saw Weston grow from a tiny village of about 100 inhabitants, to a thriving Victorian seaside resort of nearly 20,000 people. 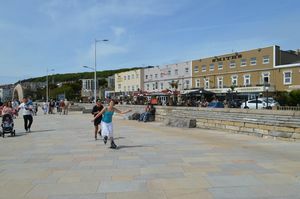 One hundred years later again, it has a population of almost 70,000. 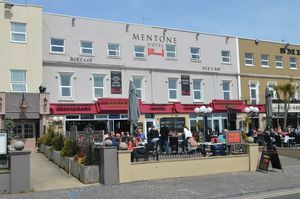 How and why did this happen? 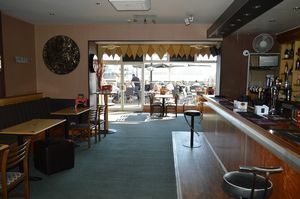 The development of every resort is influenced by different factors and, as a result, each has an individual character. 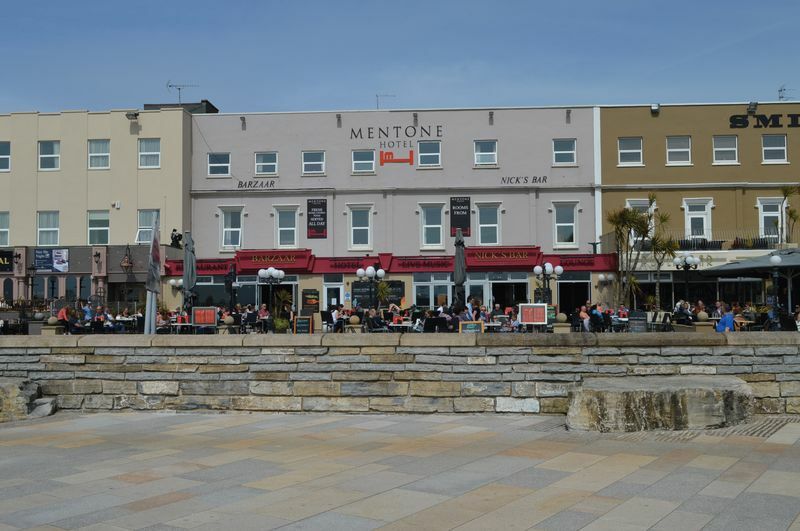 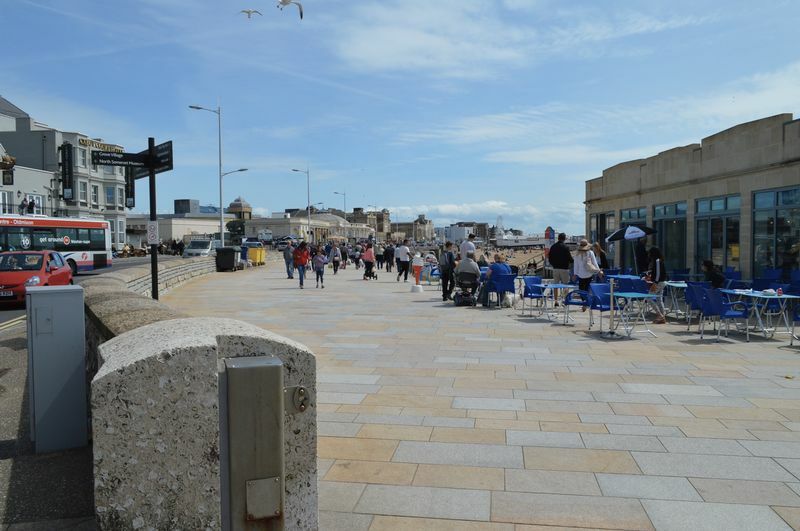 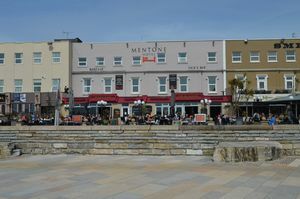 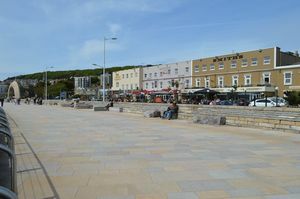 Weston's was formed during the 19th century by local men of vision, entrepreneurs whose bold decisions turned Weston-super-Mare into the town it is today. 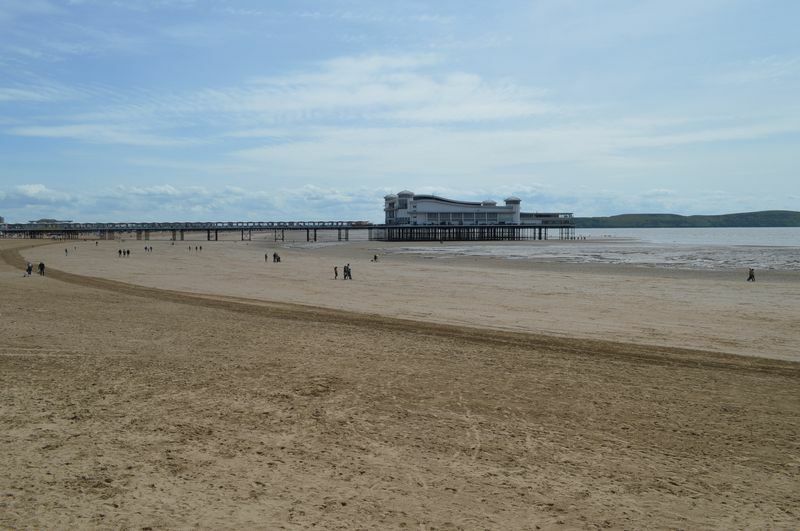 The name Weston is made up of two Old English or Saxon words meaning the west tun or settlement. 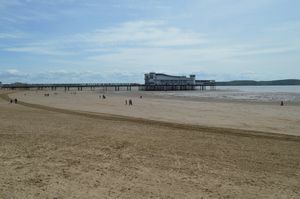 Because there are several places called Weston in Somerset descriptions were added to tell them apart. 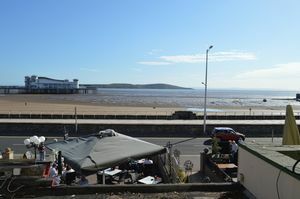 What is unusual about Weston-super-Mare is that the descriptive part of its name has remained in medieval Latin. 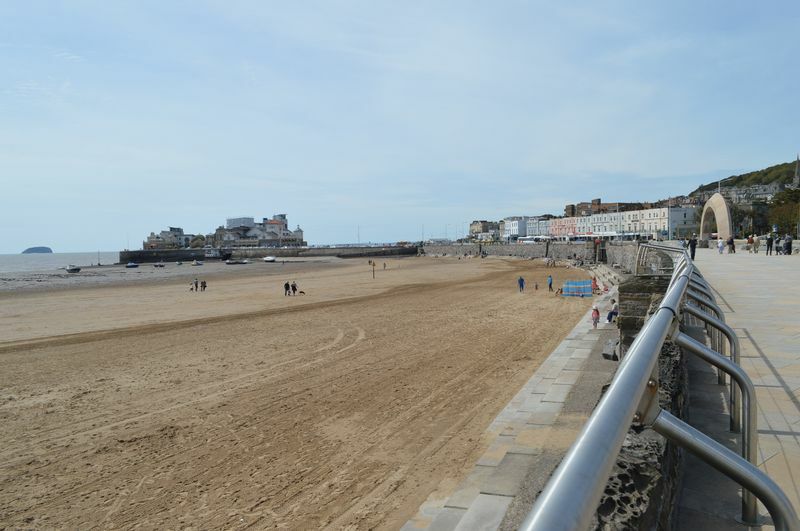 Super (with small s) means on or above, and mare is Latin for sea.